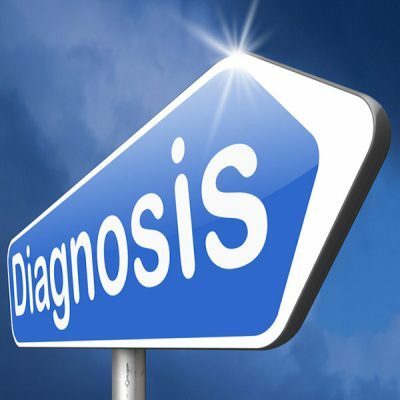 Diagnostic test procedures and assessments are vital tools that help therapists confirm or rule out the presence of a neurological disorder or other medical condition. Assessments look into motor and sensory skills, the functioning of one or more cranial nerves, hearing and speech, vision, coordination and balance, mental status, and changes in mood or behaviour, among other abilities. Some assessments require the services of a specialist to perform and analyse results.